Termi Home & Commercial (Central Qld) proudly supplies termite control systems for new home and commercial construction. Termi Home & Commercial (Central Qld), formerly Termimesh Pest Management Central Queensland, is owned and operated by Kevin Ramage and has been servicing the area for over 15 years. 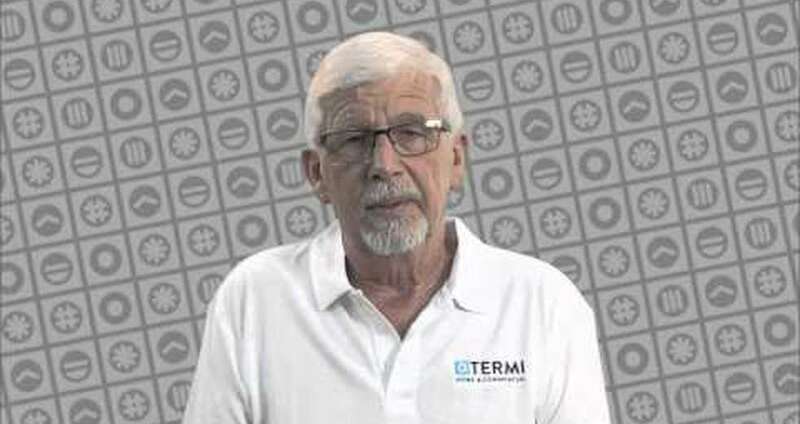 Kevin Ramage has lived in the area for 20 years and has worked in the building industry for over 40 years, the last 12 years being with Termimesh. Having worked in the building industry Kevin has a very good understanding of construction and how termite protection should be applied to the various aspects of a building. Termi Home & Commercial (Central Qld) has a team of accredited installers with over 14 years’ experience between them and, since the Centre commenced, there have been thousands of homes in the Central Queensland area protected from termites by the Termimesh termite control system. Termi Home & Commercial (Central Qld) has been a member of the Queensland Master Builders Association (QMBA) for over 10 years. You will be pleased to know prompt and efficient service is provided in the following areas: Rockhampton, Capricorn Coast, Gladstone and surrounding areas, Gracemere, Mt Morgan and west to Emerald.